Islamabad: In a landmark move, 102 Kanals of Land owned by Overseas Pakistanis Foundation (OPF) have been recovered from land mafia that was considered untouchable earlier. 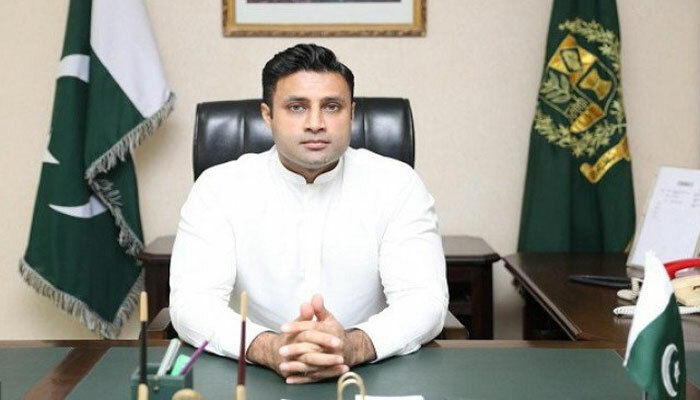 “Writ of the government has been established and no such transgressions will be tolerated in future”, said Zulfikar Bukhari, Special Assistant to Prime Minister on Overseas Pakistanis & Human Resource Development. OPF acquired 5000 kanals of land on Rawat – Islamabad Road in 1999 for its Zone V Scheme. 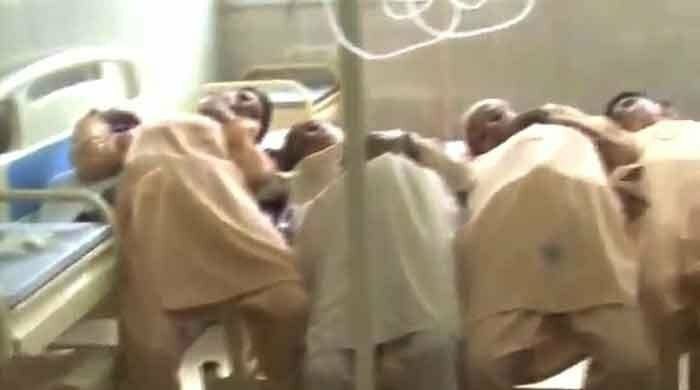 The influential land mafia illegally occupied a part of the acquired land, which made around 102 kanals. A number of attempts made by the OPF officials to recover the land would go in vain. In 2015, the land was rightfully awarded to OPF by the revenue department and cases filed in the court were also won by OPF. Despite the legal orders, all attempts to recover the specified land were obstructed by the powerful mafia. Zulfikar Bukhari showed keen interest in the particular case, for the land that was occupied and was awaited to be included in the Zone V Scheme to be allotted to the Overseas Pakistanis. Islamabad Administration and Police were taken onboard to recover the land. Today marked the recovery of the land after 20 years of illegal occupation. Bukhari along with Deputy Commissioner Islamabad, Hamza Shafqat and SP Islamabad, Omer Khan visited and inspected the site of the regained OPF Land. Deputy Commissioner Islamabad assured to oversee the construction of boundary wall of OPF Scheme.